However, religious differences between Muslims and Hindus had delayed Britain’s granting of Indian independence just after World War II, the delay marred Gandhi’s exhilaration. Hundreds of people were killed during the first few days after independence, in the northern province of Punjab, which was divided between Muslim dominated Pakistan and Hindu dominated India. The Indian independence movement first gained momentum during the start of the 20th century, and after World War, Gandhi organised the first of his many effective passive-resistance campaigns in protest of Britain’s oppressive rule in India. In the 1930s, the British government had made some concessions to the Indian nationalists, however during World War II, discontent with British rule had increased which led to Britain fearing that they may lose India to the Axis. Mahatma Gandhi and other nationalist leaders rejected as empty the British promises of Indian self-government after the war and organised the nonviolent “Quit India” campaign to hasten the British departure. British colonial authorities had responded by jailing Gandhi and hundreds of other people. The Anti-British demonstrations accelerated after the war, and during 1947 the Indian National Congress accepted the creation of Pakistan to appease the Muslim League and conclude the independence negotiations. On August 15, 1947, the Indian Independence Bill took effect, inaugurating a period of religious turmoil in Pakistan and India, which resulted in deaths of thousands including Gandhi, who was assassinated by a Hindu fanatic in January 1948 during a prayer vigil to an area of Muslim-Hindu violence. 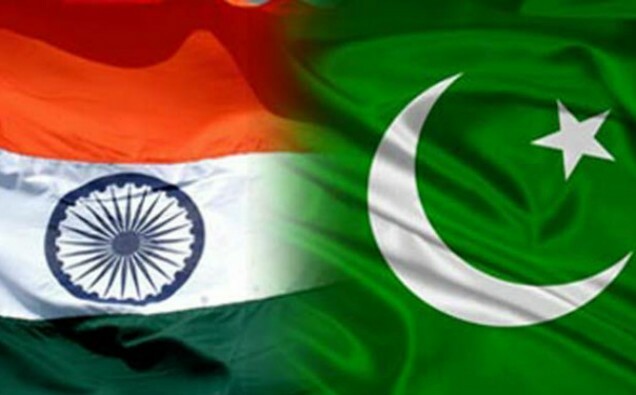 In today’s day, Pakistan celebrates independence on 14th August, and Indian celebrates independence on 15th August.